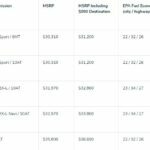 After announcing the arrival of the 2018 Clarity Electric and Plug-in Hybrid in the United States starting with December 1st, the Japanese carmaker has also released the first details of the all-new 2018 Accord 2.0.T. The news also come after first detailing the 1.5-liter variant. 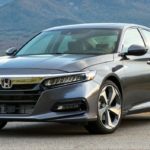 The gorgeous 2018 Honda Accord 2.0T can be had in the US this November, and has a manufacturer`s suggested retail price of at least $30,310. Prices go up to $35,800 in the top of the line Touring version. 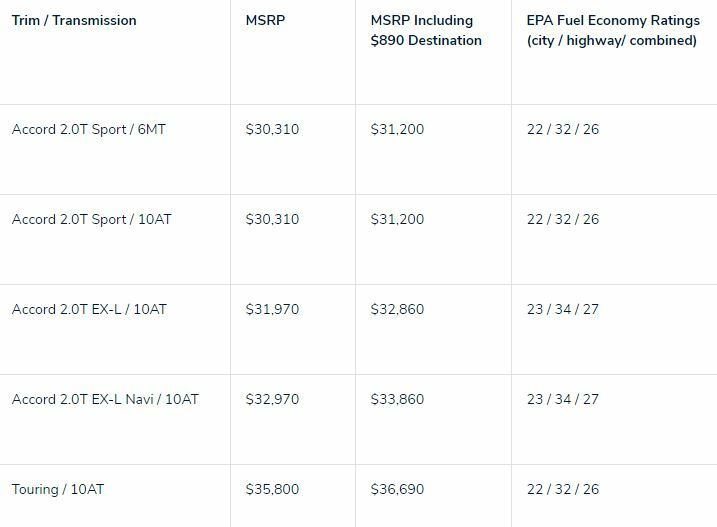 Full price including $890 destination fee and EPA Fuel Economy Ratings are detailed in the media gallery below. 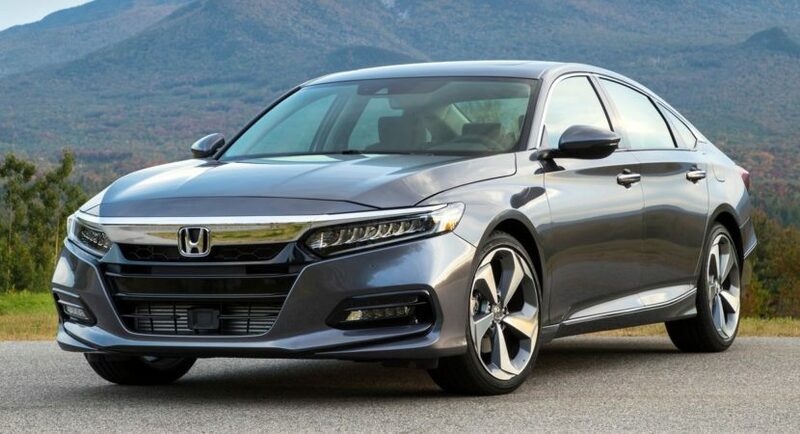 As we can depict from the videos below, the 2018 Honda Accord 2.0T comes with an evolutionary design, part of the company`s new design philosophy. It is also built from more lightweight materials which makes it more fuel-efficient and increases the interior space. The 2.0T variant comes with a VTEC Turbo direct-injected DOHC configuration, meaning 252 horsepower and 273 lb-ft of torque. The engine can be hooked to a short-shift six-speed manual or a ten-speed automatic transmission. 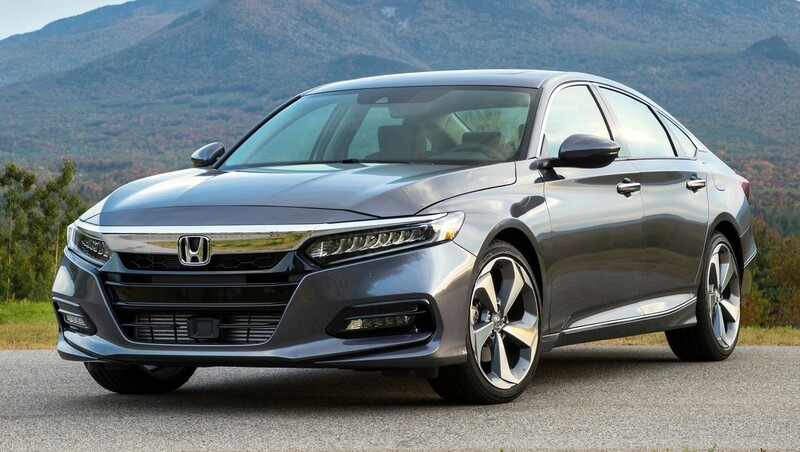 As for fuel consumption, the 2018 Honda Accord 2.0T comes with 23/34/27 mpg (city/highway/combined), which is extremely efficient for such a big sedan. Besides the good looks and the powerful and fuel-efficient engine, the all-new 2018 Honda Accord 2.0T also features a suite of high-tech gizmos inside the cabin. We should mention here wireless device charging or Bluetooth phone pairing with Near Field Communication sensor technology. Other features also include 12-way power adjustable driver`s seat, six-inch head-up display, HondaLink Assist connected-car technology, or eight-inch Display Audio touchscreen for the higher trim levels. You can find out more details about the 2018 Honda Accord Touring`s exterior, interior and drive in the video below. More than that, the Japanese carmaker has also released a second video which showcases the Accord Sport`s exceptional driving capabilities and other features. Enjoy and don’t forget to share your opinions with us!